Cost effective measures can save 75% of the preemies who do not survive. 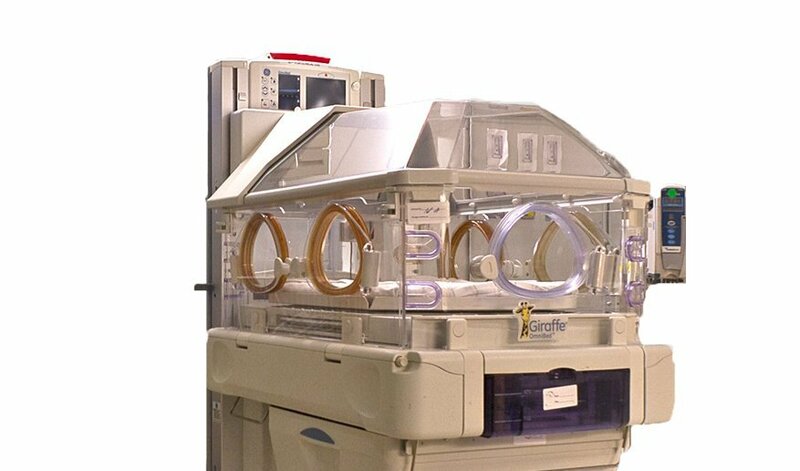 The NICU upgrade pilot project aims to create or update one NICU in each low-income country. A select hospital in Liberia, West Africa will act as the blueprint for this project, which we plan to replicate in other low-income regions.